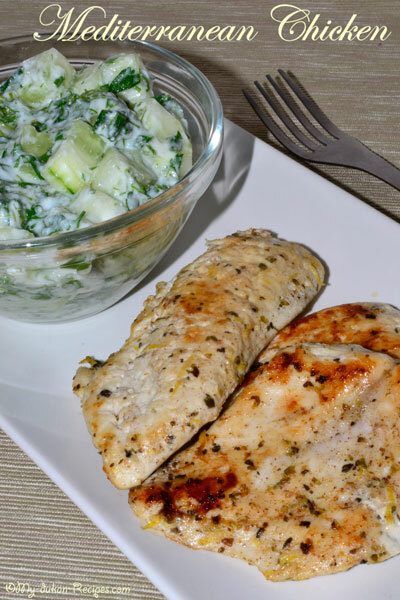 Easy to make, good for your dukan diet days. Hope you will enjoy it too. Combine all ingredients together in a large zip lock bag. 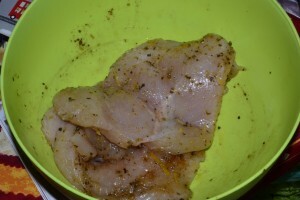 Let the chicken marinate in the refrigerator for 4-5 hours (Warning! If you are at the attack phase do not put olive oil). Make sure that every chicken fillet is lubricated with this marinade. 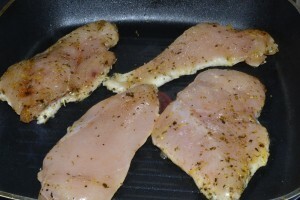 Place on hot grill and prepare it about 5-6 minutes each side. 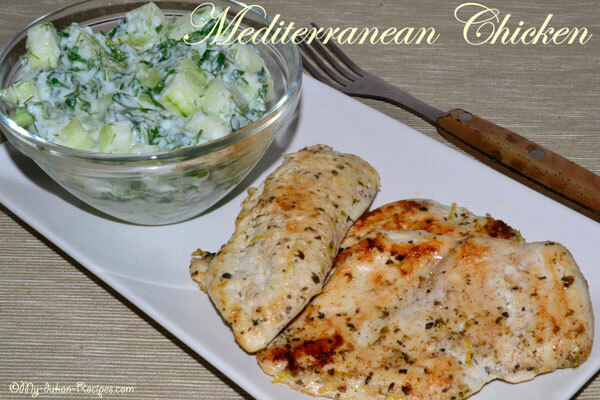 You can eat it with some fresh salad with yogurt and cucumber!